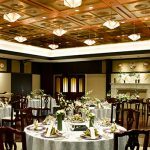 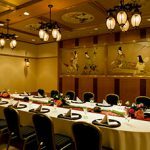 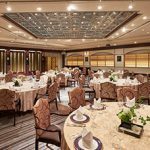 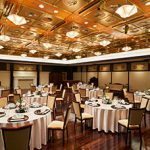 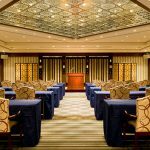 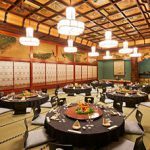 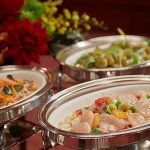 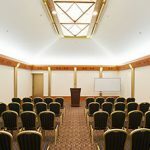 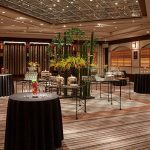 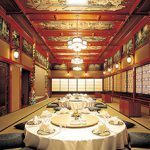 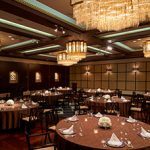 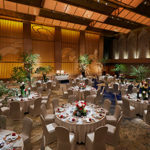 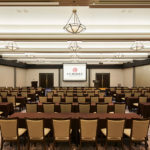 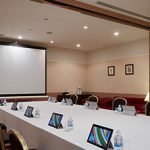 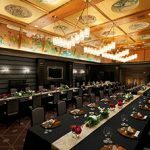 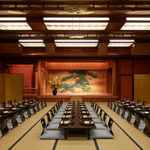 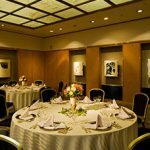 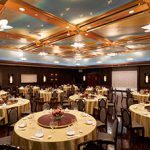 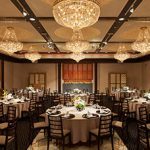 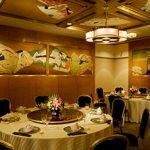 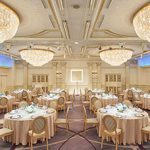 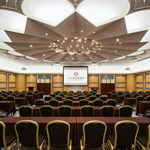 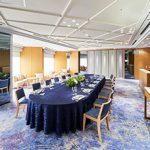 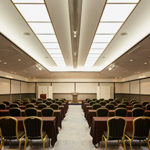 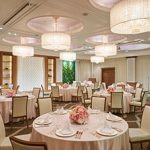 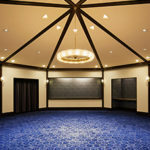 The Shisui Room is on the 8th floor in a elegant atmosphere. 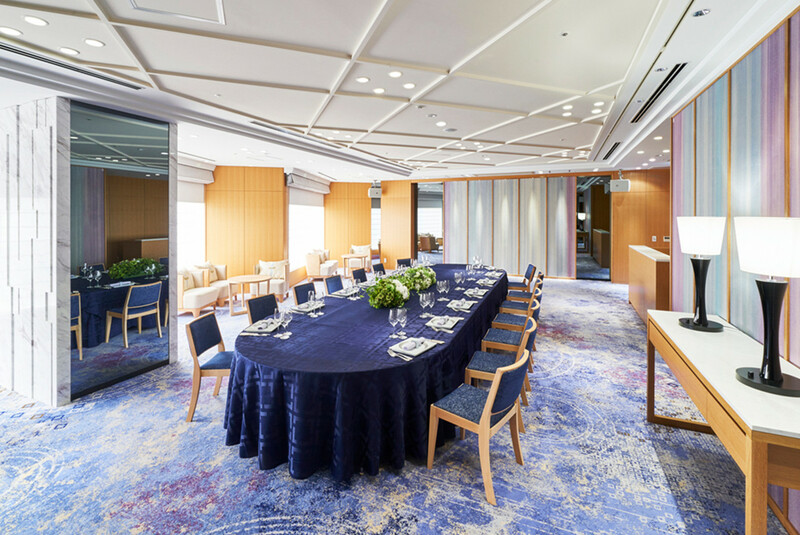 Fresh air and natural daylight from the windows. 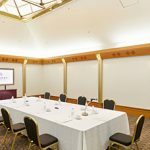 This chic and elegant meeting room in the full of natural sunlight with panorama view on the top 8th floor.